Congratulations to Phil Collington in the Channel Isles at Les Landes, Jersey today when winning the Clarendon Trophy – the feature race of the afternoon – over a mile and a half, partnering AUSSIE LYRICS. 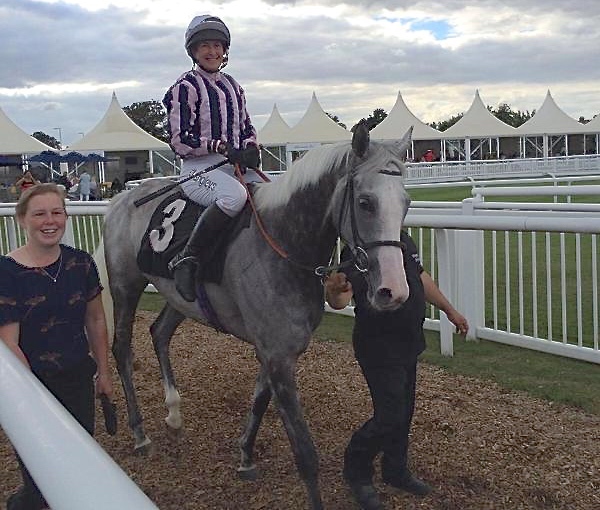 After a frustratingly slow start to the summer having broken his ankle riding out, this was a well deserved success for Phil, one of our most talented Flat amateur jockeys who enjoys considerable success Arab racing when not riding under Rules. Jersey has provided winning rides for other amateurs too this summer, with Freddy Tett enjoying no less than 8 and Ross Birkett winning the inaugural AJA sponsored amateur race there in July. 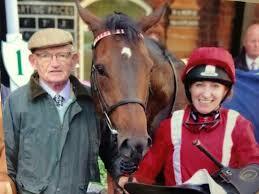 In addition ex-amateur Alice Mills enjoyed her first win as a professional jockey there this summer. Many congratulations to all! 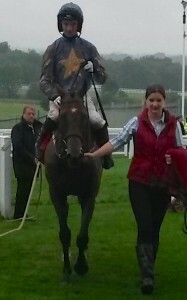 A rain soaked Ripon racecourse did nothing to dampen the enthusiasm of the crowd in attendance to witness the eagerly awaited debut as a licensed amateur of double Olympic cycling champion Victoria Pendleton for the finale of the Betfair Novice Amateur Riders Series finale this afternoon and they were not to be disappointed with a thrilling race in store. A slow pace was set which resulted in pacesetting Joe Wright and CHOCOLATE DIAMOND soon joined by Victoria Pendleton and ROYAL ETIQUETTE, with the pair’s lead on the remainder of the field increasing as they turned into the home straight. Victoria Pendleton took it up 3 furlongs out much to the thrill of the large crowd there to support her, but as they cheered her home and the winning post neared, the field started to close in. 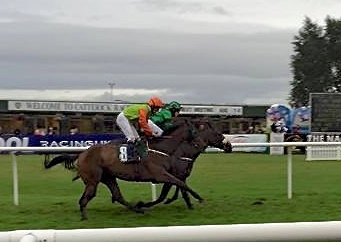 Tom Greenwood and JORDAURA were always making steady headway from 3 out and a photo finish was called with 3 horses locked in battle as they passed the post. 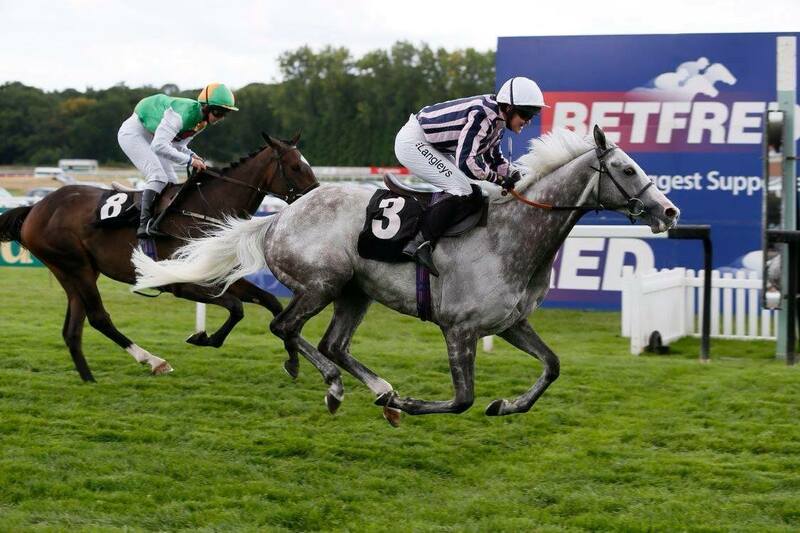 Ultimately it was Jordaura who stayed on the strongest to give Tom Greenwood his first ever Flat winner by a neck, with Victoria Pendleton placed second and Ross Turner on BOLD HENMIE a neck back in third. Many congratulations to Tom Greenwood on a memorable victory, to Victoria Pendleton on such a promising debut and congratulations to all our winners and riders within this 8 race series. 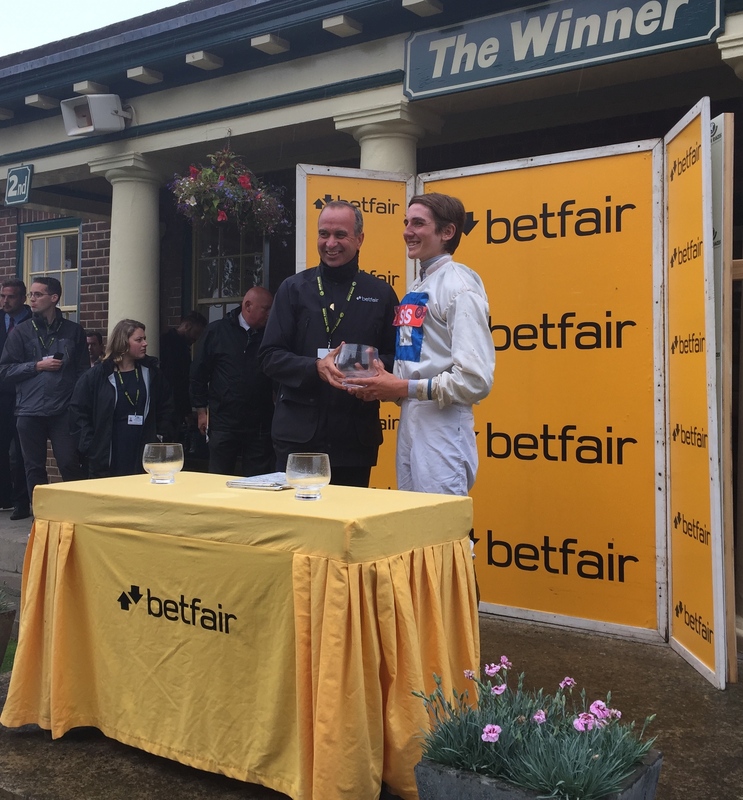 Sincere thanks must go to Betfair for their loyal support over the last 3 years. The value of these novice riders’ races cannot be overestimated. 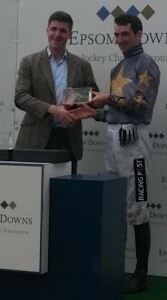 Many thanks also to Jockey Coach Tim Reed who so expertly oversaw the jockeys throughout the series. 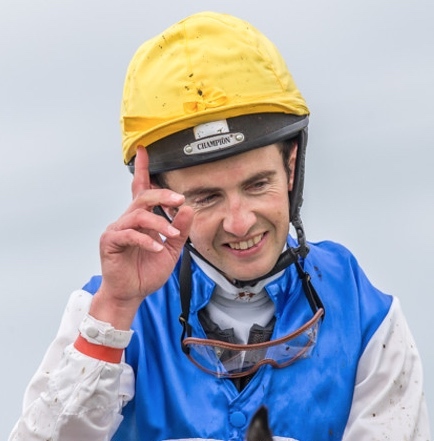 On a rain soaked day at Epsom, there was a touch of irony with the aptly named ENGLISH SUMMER trained by Richard Fahey giving Ireland’s Champion Amateur Paddy Mullins an armchair ride for his second victory within three years in the Epsom Gentlemen’s Amateur Derby. Patrick was happy to sit absolutely motionless aboard his horse for most of the race, only to ease past them and win by 6 lengths with the utmost of ease. After the race h said: “I thought they went a bit hard. I was a little worried as I am used to going a bumper pace, but my fellow was a very easy ride. Being by Montjeu, he loved the ground and I think my grandmother could have won on him. 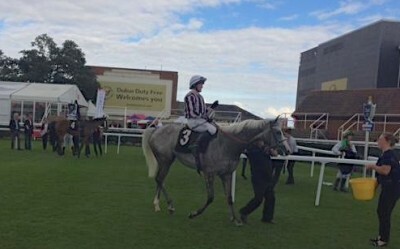 Well done to Paddy and to Richard Fahey who also of course won the ladies Derby here with this horse back in July when Aly Deniel enjoyed victory by a neck! Good luck to Rachel Wilson who represents GB this weekend in the Ladies European Championship in Bratislava and Budapest with two races on both Saturday and Sunday. Rachel has enjoyed a good season winning twice aboard Red Invader including scoring at Carlisle on the Ultimate Ladies Night. This will be the first time that Rachel will have ridden abroad and we wish her all the best for a great weekend ahead. Serena Brotherton enjoys a victorious Newbury Ladies Derby for the 5th time! 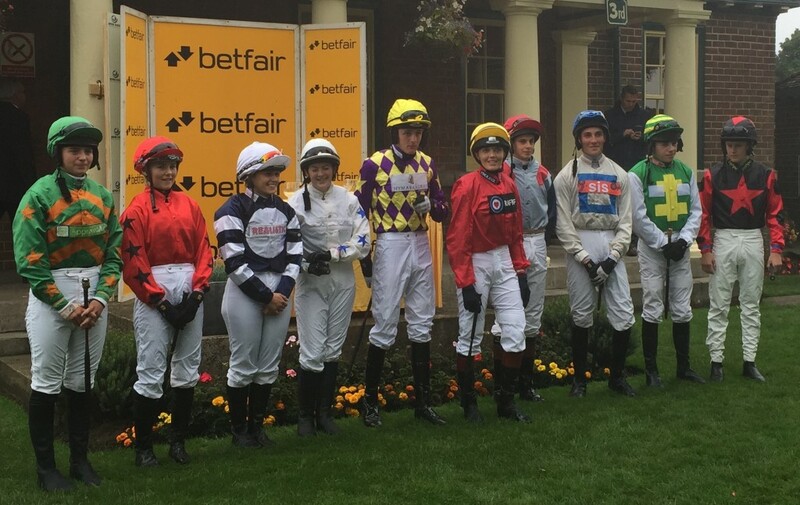 Many congratulations to reigning champion lady rider Serena Brotherton in being victor after a prolonged battle to the line this afternoon to win her 5th Newbury Ladies Derby, now sponsored by Betfred. Riding ALBERT BRIDGE for Ralph Beckett, she bided her time in following early leaders MOONED (Kathy Begley) and WHILE YOU WAIT (Page Fuller) in the rain softened ground. The long run in from when the riders turned into the straight took its toll on most of the field but ALBERT BRIDGE managed to stay on the best to wear down the opposition and lead a furlong out, winning by 1 1/2 lengths from PIN UP (Aly Deniel) with COMPTON BIRD (Hayley Moore) the same distance back in 3rd. Following the win, Serena said “I was pleased the rain came yesterday. Albert Bridge stays further and was a willing partner.” Well done Serena, who now joins Joanna Mason in pole position for the ladies championship, Joanna having gone one ahead on 5 wins only yesterday! 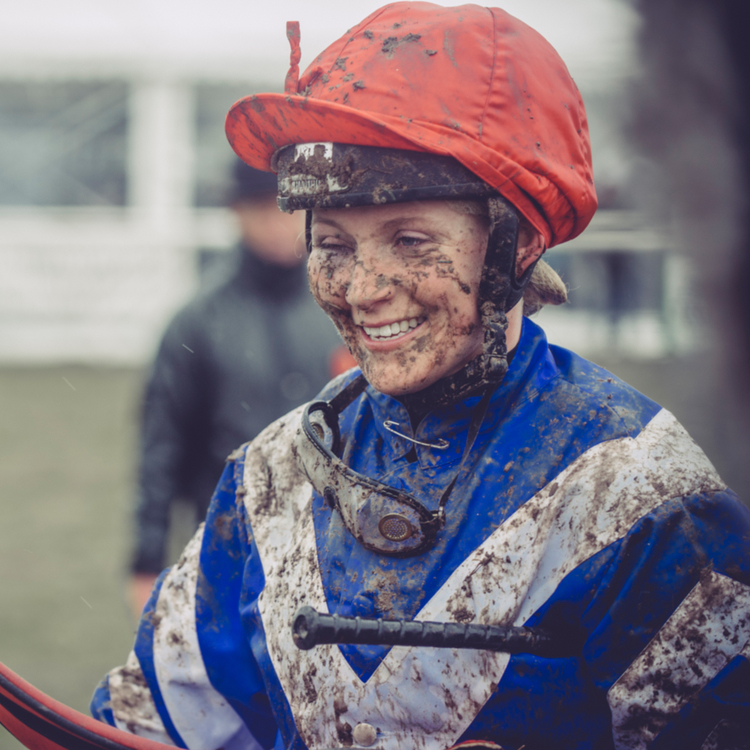 Congratulations to Joanna Mason on a thrilling victory at Catterick this evening when scoring a hat-trick aboard her mother’s TAPIS LIBRE trained by her grandfather Mick Easterby. This was their third victory in a fortnight, the partnership have been successful previously at Musselburgh on 31st July and 7th August. 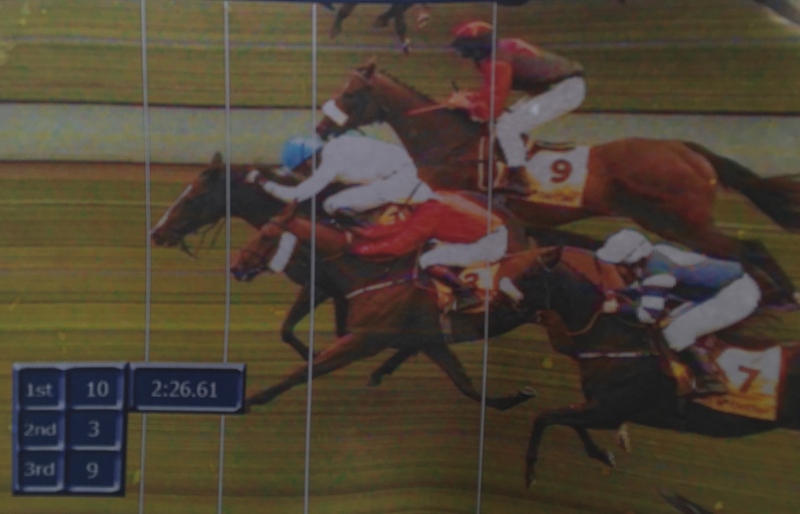 But this was by far the most dramatic of finishes fighting it out with champion jockey Simon Walker aboard HUBERTAS, with TAPIS LIBRE having to dig deep to hang on by the smallest of margins with a photo called and the winning margin a short head! Well done to Joanna who now goes into the lead with 5 wins in the ladies championship, one winner ahead of reigning multiple ladies champion Serena Brotherton. 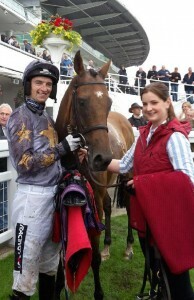 Many congratulations to Katy Lyons, best know for her point-to-point successes (having ridden 29 point-to-point winners), on enjoying success at Nottingham this afternoon to follow up on her recent first Flat win of her career when scoring with HIGHLIFE DANCER in the AJA Ladies Handicap over a mile and a quarter for Mick Channon.